Green sustainable magazines focus on making society aware of the need to take better care of the environment and its natural resources. There are a variety of print and online magazines, all working to be advocates for the world around you. What does sustainable mean in terms of low-impact living? The definition includes conserving an ecological balance so that depletion of earth's natural resources can be avoided. Sustainability focuses on creating the best outcomes for both the human and natural environments. The goal is not just for conservation now, but also for the future, and the future of your children's children. 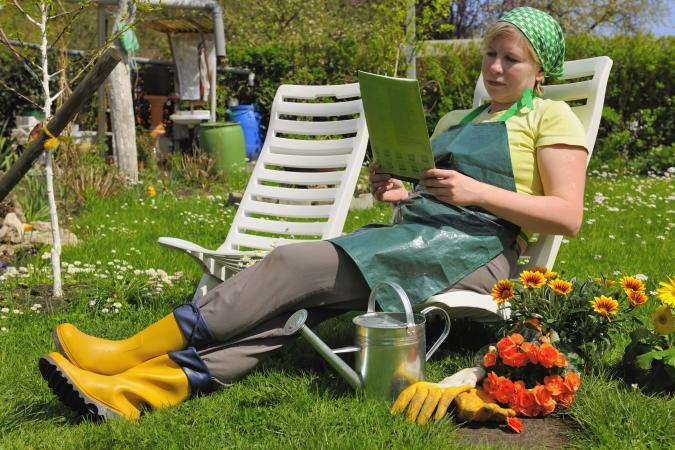 Some of the sustainable living magazines include trade publications specifically for individuals engaged in the green industry, while other magazines are geared more to the general population as educational and informational resources. Our Planet is the magazine of the United Nations Environment Program, first published after the Montreal Protocol, a global effort to protect the ozone layer. Permaculture Magazine, published in the United Kingdom, offers solutions for sustainable living. Mother Earth News strives for wise living through alternative methods of conservation. Green is an Australian magazine offering information on sustainable design, living and events held for environmentally conscious individuals. E - The Environmental Magazine provides readers with everything they could possibly want to know about sustainable living and leading an environmentally friendly lifestyle. EDC Magazine, an environmental design and construction source, looks at integrated high-performance building. Green@Work is a guide to the business world's growing embrace of sustainability. In an effort to cut down on the environmental and financial cost of producing a print publication, a number of green magazines are only available online. These include both general and trade magazines. Sublime Magazine is a complete, sustainable lifestyle magazine. EcoIQ Magazine is for all who want to make economically and ecologically sound decisions. Pebbles offers info for green living in many areas including fashion, travel and food. It is obvious that green living incorporates the desire to take care of all of earth by striving to live with, and use, earth-friendly eco-habits. Westerners are not the only ones promoting an awareness of conserving earth's resources. Asians and Mid-Easterners also have magazines in their languages to alert their citizens of the importance of waking up to ecological preservation. Are green sustainable magazines here to stay? The answer is a resounding "yes". As long as society continues to embrace the need to conserve energy, preserve resources and educate businesses about cleaner methods of operation, green living magazines will continue to flourish.